Beautiful, healthy hair depends on more than just the products that you use. 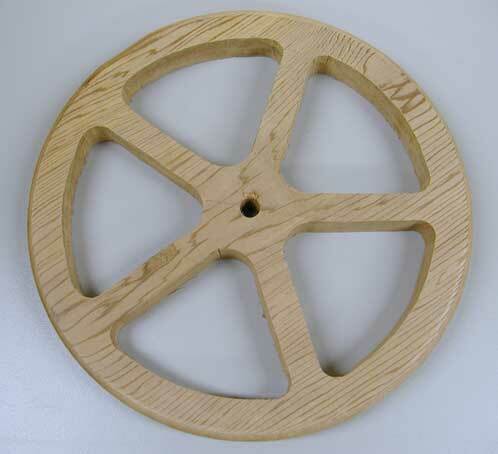 Like the spokes of a wheel, many things work together to propel you to your destination. Proper brushing and scalp massaging are the fundamental gardening routines for our hair. For maximum results, we recommend using Morrocco Method brushes as their hand-friendly design, high quality boar bristles, and the pneumatic cushion guarantee ultimate stroking for efficient sebaceous oil lubrication, cleansing, and massaging action. Daily use of the scalp massager is also a very good habit. We recommend using it in the shower after shampooing and then following through using it on the entire body for stimulation. You can keep one by the computer, at your desk, in the car as well as any place one needs stimulation and relaxation. As we are all creatures of habit, it’s best to set good habits daily, so we do them daily and with joy. The Earth element also stands for the right nutrition. Everything we ingest comes from the Earth’s bounty. Eat live food and produce live cells or eat dead food and produce dead cells. Hair and skin are pure protein and are nourished by our blood, so the diet needs to contain live, healthy, protein-based foods, healthy oils, and organic produce. Always give gratitude. Water cleanses and nourishes the garden of hair. Our five shampoos and five conditioners support your hair best when you rotate them. You can use the Euro Oil overnight and/or leave in all day for deep conditioning. This is an age-old process and very effective for all types of hair. The Water element represents our emotions and feelings. Just as we cleanse on a physical level we have to let go of negative thoughts: not wasting energy on past history, not dwelling on any past hair problems, instead being very positive and direct in the here and now. Taking care of one’s daily habits. Taking a shower and washing your scalp and hair, especially after a stressful day or emotional incident, gives you a chance to wash everything out of your hair and start fresh. The Zen Detox helps to further purify your body, scalp, and hair from toxins. Cutting your hair takes letting go even further and is a powerful transformative act each and every time. Cutting the old from the new makes room for new hair growth. Seasonal cutting can help address hair loss and aids in growing and maintaining truly luxurious hair. 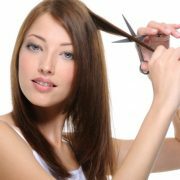 Cut short hair every four to six weeks. The top of the head can be kept as short as possible, for example from one inch above the ears and above as short as possible, and from the tip of the ear below any length that is comfortable. Cutting longer hair can be done seasonally, once per season is a beautiful rhythm during Spring Equinox, Summer Solstice, Fall Equinox, and Winter Solstice. Use a blunt snip-cutting technique when the hair is wet. Blunt cut the ends only, making sure they are as thick as possible. 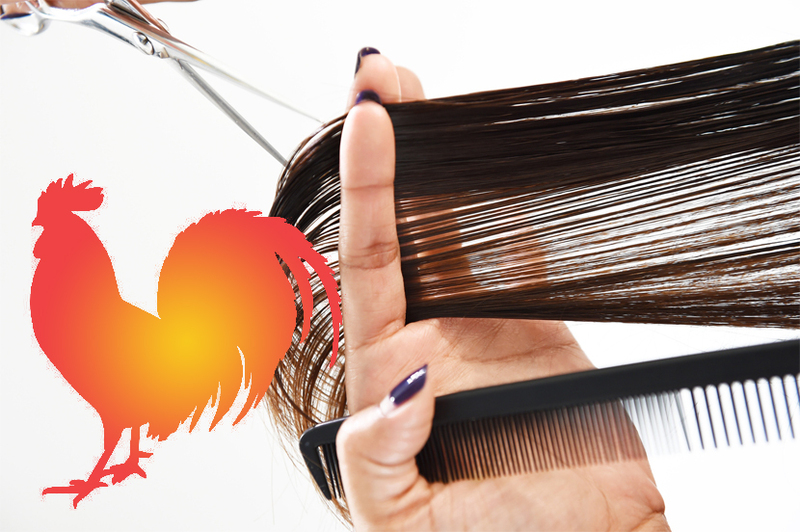 Check our Lunar Chart for best haircutting days throughout the year. tai-chi or simply going to the gym and joining an exercise class can be beneficial to stimulate the blood flow and overall health as well as activating and feeling the fire within you. Brushing the hair into the desired shape. Braiding and putting long hair into buns and up-does and then holding it in shape with the Sapphire Volumizer Mist. Spraying ‘frizzy’ hair with the Diamond Crystal Mist to add moisture and a little bit of weight. The Air element reminds us to breathe and be free like a wild horse running with the wind. Our breath is life and conscious, deep and liberated breathing benefits us on all levels including our health and the health of our scalp and hair. Repeat 9 times first thing in the morning and last thing in the evening and anytime throughout the day. To stimulate our scalp and hair into their highest expression of health and beauty, we developed the elixirs. Explore the 4 God/ess Elixirs, the Tri-Color and the Silver and Golden Formulas. Hair is our antenna and part of our complex human communication system. It communicates about the state of our body and feelings. Hair tells others about our religious and political beliefs. Hair shows our social status and culture. The way we wear it expresses where we are in regards to relationships, whether we are single and are looking for someone or busy being a parent and householder. Hair connects us with the Earth and stretches out to the stars. 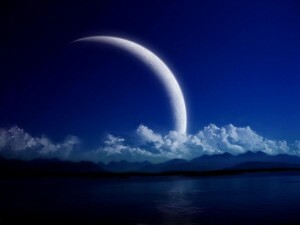 Like life, like our body and psyche, it is truly meaningful and magical. The Ether element represents the essence of Chi Gong, the Chi, the life force flowing through everything in the universe including our hair. These are the spokes of the wheel of hair and health happiness. Every spoke helps the hair and scalp to become thicker, stronger, and healthier. Now that you know, it’s time to get out there and ride! Beautiful! After using the products for 3 months (before doing BS & ACV for a year) I am so greatful for the products and wisdom! I’m so excited that you found our products and this page, looking forward to seeing your natural hair journey.